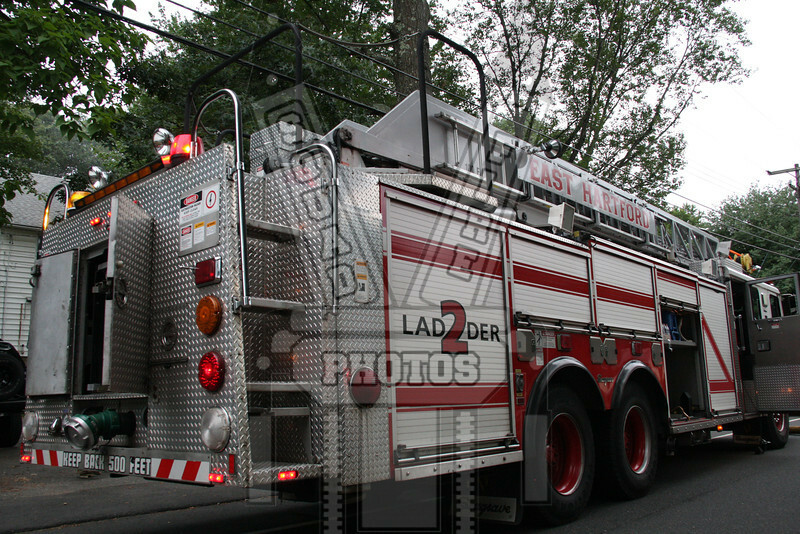 On 8/12/10 at 1820 hours East Hartford, Ct. responded to 992 Oak St for this fatal working fire. Members made a quick knockdown on this first floor fire. One occupant was able to escape prior to FD arrival.